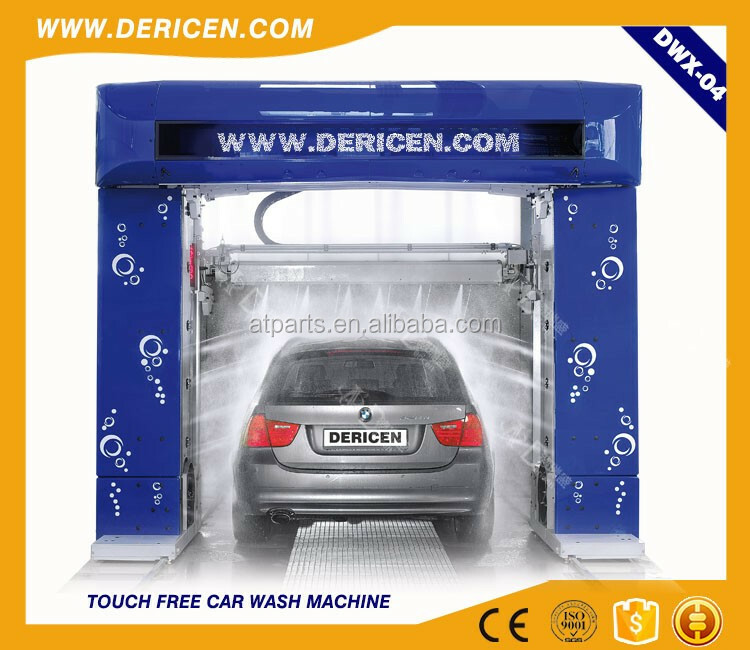 As a part of washing machine car system, personal self car wash machine is the key and you could know how it to work by following picture. 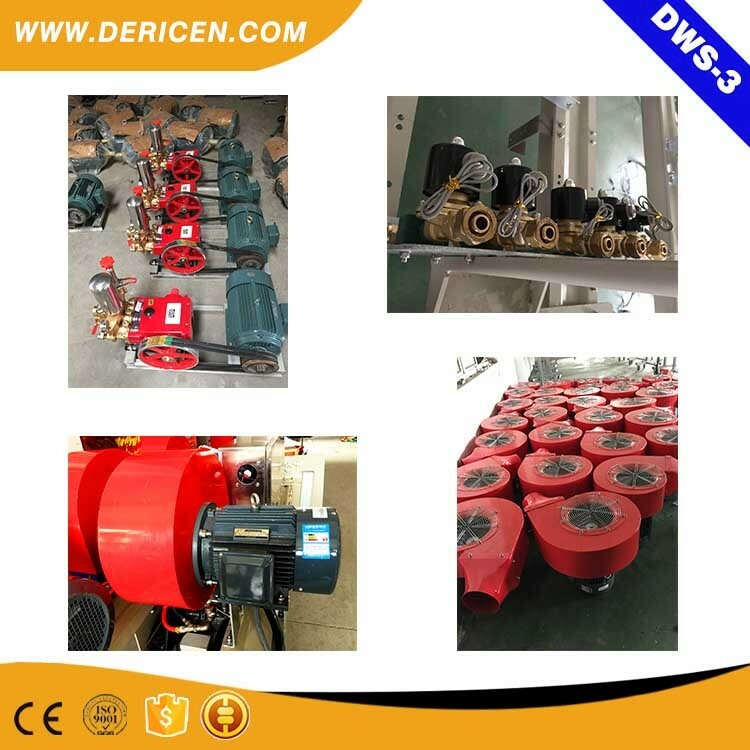 Normal color is according to original sample, however, personal self car wash machine offer color according to customers requirement. 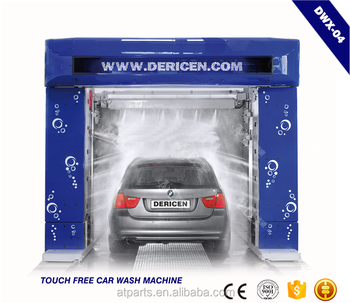 If foam machine car wash has any feedback from you, please contact us at any time by email or on-line talking. You could get reply fast. 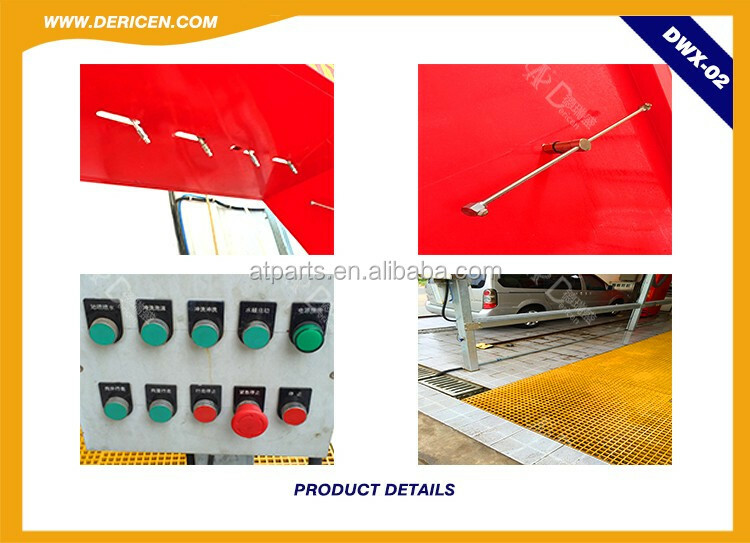 Controlled by intelligentized computer with the functions of automatic inspecting, moving, washing, waxing, drying, cleaning wheel and chassis. 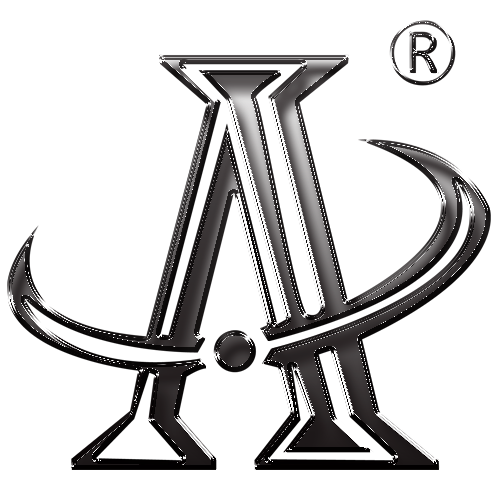 Apply for many models of automobiles such as car, commercial vehicles, microbus, and jeep. Water recycling device optional. 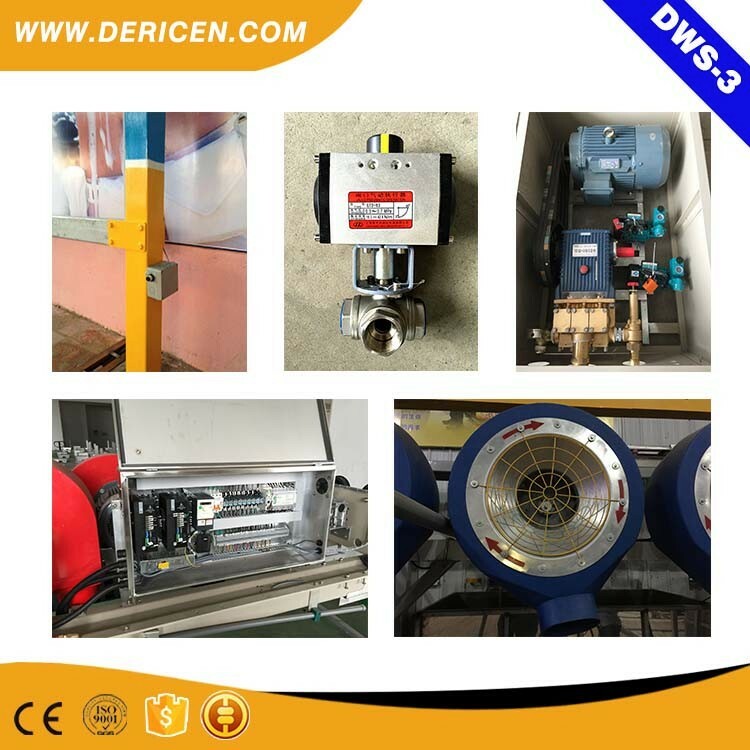 With the function of environment protection and water saving. Introduce advanced technology from Italy, European type streamline design, not only good look but also with reliable safety. Italy original brushes, impossible to scratch lacquer, each set could be used for 100,000 car-times. 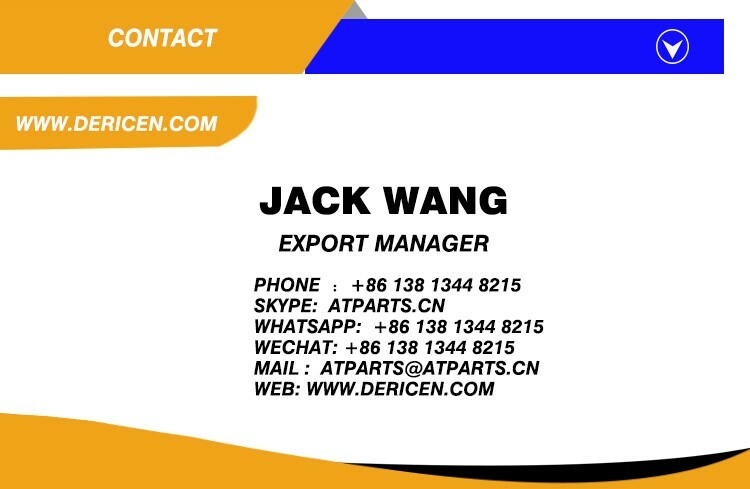 Main components from world famous manufacturers, high reliability, long using life. Power saving, low operation cost. Dried by four sets of fans, could make the car dry rapidly.